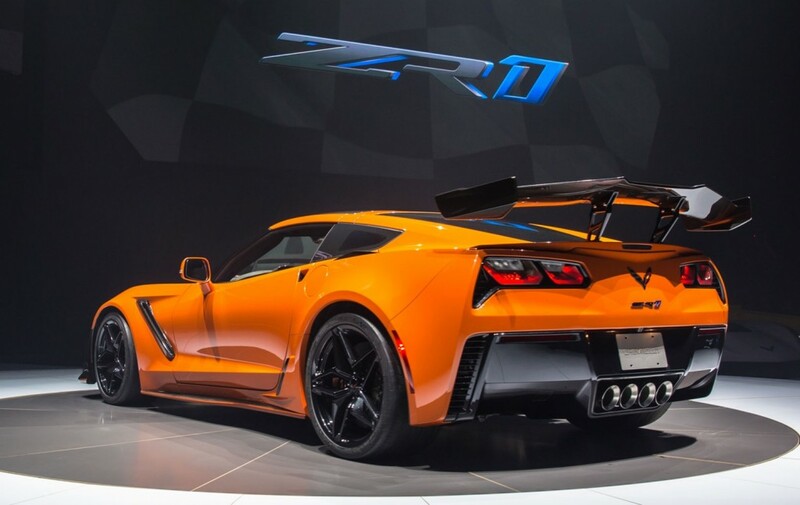 Remember numerous photos and videos that showed the mighty 2019 C7 Corvette ZR1 lapping the famed Nürburgring Nordschleife? All of the hype never turned up an official lap result, but Jim Mero, the driver for the Chevrolet team at the ‘Ring has revealed the car’s best lap. Corvette Blogger first reported on a Facebook post from Jim Mero’s new company, Jim Mero Vehicle Dynamics. Mero retired from General Motors last year. In the post, he published a photo of the C7 Corvette ZR1 lapping the track and said he accomplished a 7:04.00 time. That’s… rather unimpressive. However, Mero explained he was “forced” to do the lap on cold tires, which can derail any chance at a faster lap. Why the driver was forced to do so is unclear. Previously, we reported the Corvette ZR1 lapped the Green Hell in a quicker 6:57.00. Photos from Mero’s retirement showed a gift given to the driver from co-workers and photos of every Corvette he’d lapped at the famed track. The 6:57.00 time features an “S” on it, which many speculated stood for “segment.” Thus, the 6:57 is likely nowhere near an official time, just Mero’s lap segments added up. The driver said on Facebook that he continuously segmented 6:57 “and I always hit the segment.” That fuels the fire for a proper lap time, which could potentially dip into the lower 6:50.00 area. As it stands, the Corvette ZR1 is a bit of a disappointment compared to the world’s finest sports cars. The Porsche 911 GT2 RS completed the same lap in just 6:47.25, while the current record holder is the Lamborghini Aventador SVJ, which lapped the ‘Ring in 6:44.97. If we take the 7:04.00 time at face value, the Corvette ZR1 is only quicker than a handful of more mundane sports cars, such as the 911 GT3 RS, Nissan GT-R Nismo, and Mercedes-AMG GT. The ZR1 would, therefore, be slower than a Dodge Viper ACR, and Porsche 918 Spyder. If we look at the 6:57.00 time, the Corvette would match the 918 Spyder, which is pretty noteworthy, considering it cost hundreds of thousands of dollars and opened up the hypercar segment years ago. Mero is scheduled to give a seminar at the National Corvette Museum Bash later this year where he confirmed he will elaborate on the Corvette ZR1 and his time at the Nürburgring. We’re certainly interested in hearing the full story. 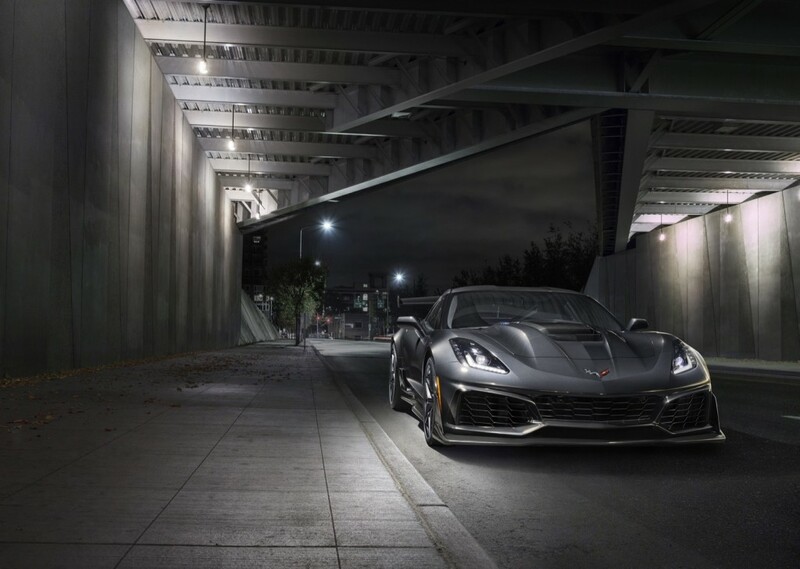 Subscribe to GM Authority for more Corvette ZR1, Chevrolet, and around-the-clock GM news coverage. Unimpressive??? Any rider in that car would have soiled underwear at the end. That time is just slightly over a second per mile more for the whole track. I don’t consider that a piss poor showing. Is Juan Montoya still on the GM payroll? Still would have been slower than GT3 RS, just fyi. I think what is missing here is why we are finding this out now. This is the ground work to let us know the best time for the ZR1. Now what have we seen testing at the ring in the last year? C8! This is an indication the new car may have already topped the old cars time. Note we have yet to see the upper level model cars yet too. Vette, made in U.S.A., available at any Chevy dealer. And doesn’t cost a fortune for service. You haven’t priced up brakes on it then. What’s unimpressive is that a half million dollar car is 14 seconds faster around the ring than a 100K chevy. Sean had been moonlighting, “disappointing”, as he also pokes it elsewhere. Where ooh where is your $450k ford GT (money looser) Ring time Sean, is that part of the purchase contract also? Aren’t most if not all of the car is the Corvette couldn’t beat are either Mid Engine or rear engine cars? Gee, I wonder if that’s why Chevy is going to the Mid Engine design …? Maybe this proves that this is the best Chevy get out of its current platform of a front engine design. ZR 1 on hinta/laatusuhteeltaan paras kaikista superautoista, nyt se on nähty. Jos sillä ajaisi Nurburgringillä esimerkiksi Kimi Räikkönen, se olisi number 1. Corvette ZR 1 on Best. The ring time should be posted next to the cost of every car. Reuss could have taken it sub 7 min, if he doesn’t wreck at Pace lap speeds first. But seriously, would be interesting to have a seasoned non biased ring racing veteran give both the zr1 and gt3 RS a go in the same conditions. Corvette zr 1 NURBURGRING laptimes 6.57 min. Nothing turns as fast or as effortlessly as a mid-engine car. 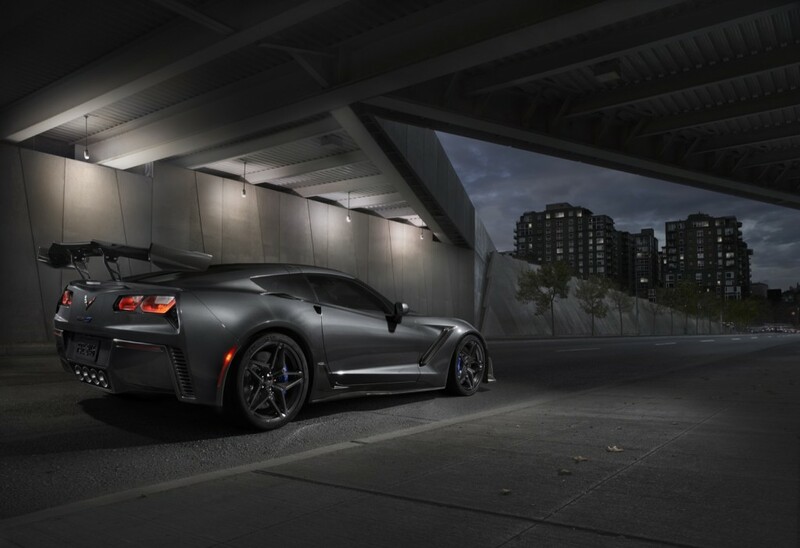 However, if GM does not give the new Corvette some generous toe-in of the rear wheels — and promptly warns the driver should the rear wheels ever go on a toe-out — the car will spin like a top.